ISLAMABAD: Irrigation authorities said that during the last four weeks of the sowing season, water shortfall could increase up to 52pc causing a “drought-like” situation for Kharif crops. Indus River System Authority (IRSA) Chairman Ahmad Kamal said that provinces had drawn their share in light of 31pc shortage and would now have to face a proportionate cut because the actual shortage is around 42pc. Some of the key Kharif crops inculde sugar cane, maize, cotton and rice. 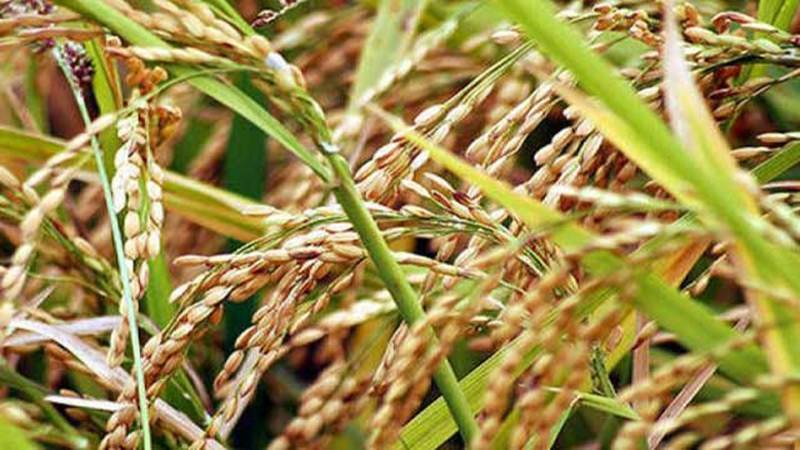 Additionally, the Kharif crop season begins from April and lasts until December. “Water shortages for early Kharif increased from 31pc to 42pc as water inflows remained 15pc below anticipation,” said IRSA spokesman Khalid Idrees Rana. Sindh and Punjab face 53pc and 47pc water shortage respectfully, the spokesman added. Members of IRSA highlighted the need for new dams as a tool to manage water supply.